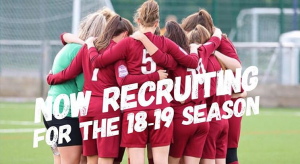 We are looking forward to the new year, 2019 will be a year of change at the club in many ways. The addition of Lisa Corkill as Assistant Manager is a great boost for us. 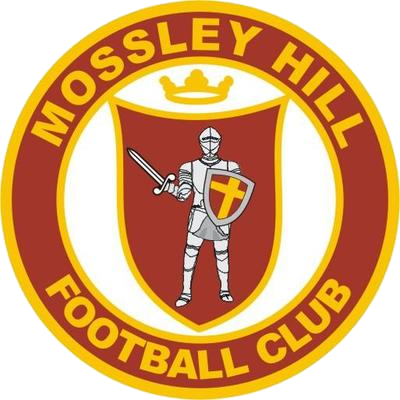 A new look Mossley Hill for 2019 as we work towards promotion. The squad is fit and raring to go and with a few new additions the year ahead is very exciting for many of us. Bring on 2019 and all the magic which will come with it. Our first fixture is a friendly against Morecambe and then we host Preston North End in the Argyle Cup. A semi-final against our good friends Liverpool Feds is on the horizon too. The award of Charter of Excellence by the F.A has shown the club to have all the necessary procedures in place for the discerning parent. 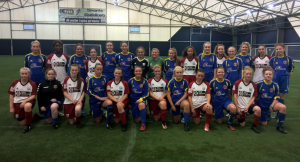 More recently the club has become the first ‘Charter Standard Community Club’ in Liverpool – the highest level of award possible within the FA’s current scheme.